Egypt. Luxor Temple is a large temple complex founded in 1400 BC. 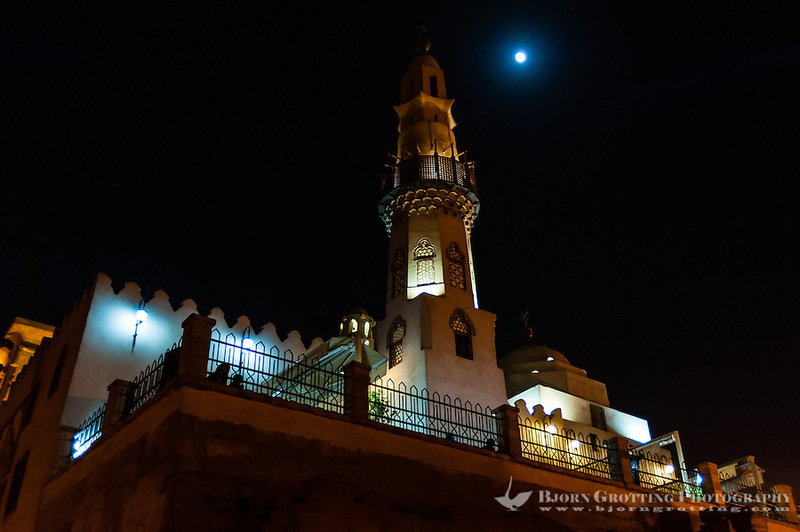 The Abu el-Haggag mosque inside the temple, in moonlight.